Under New Jersey law it is unlawful for an employer to harass an employee because she belongs to a legally-protected category, such as because of her gender, age, race or disability. But the law does not necessarily prohibit a boss from bullying or indiscriminately harassing other employees. 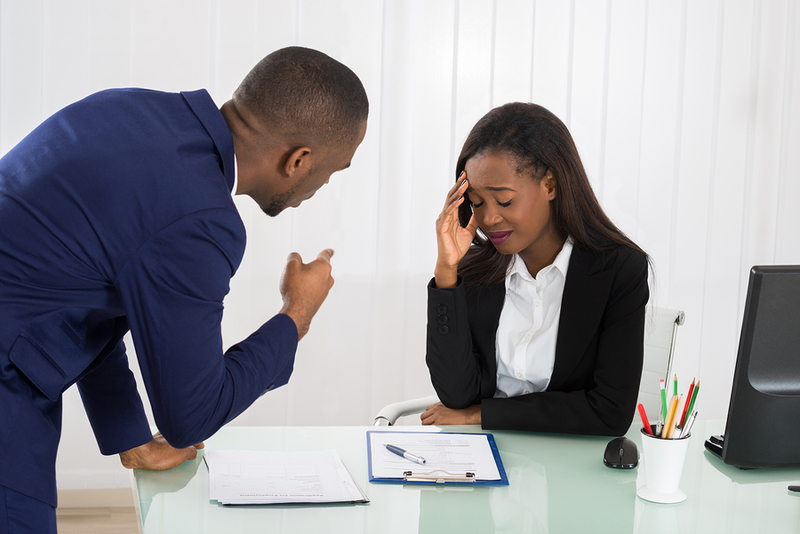 Nonetheless, earlier this year, in Maselli v. Valley National Bankcorp., New Jersey’s Appellate Division recognized that under certain circumstances an employee can sue her employer for bullying in violation of a company’s anti-harassment policy. By way of background, almost 25 years ago the New Jersey Supreme Court established that employee handbooks and other similar policies are presumed to be binding contracts. However, the Court created an exception for policies that include prominent disclaimers that make it clear they document is not an enforceable contract. As a result, most employee handbooks now include bold disclaimers stating that they are not contracts.